The MITT Wild Card Program aims to help travel companies/destinations discover more about the Russian tourism industry, by taking a free stand at MITT – Moscow International Travel and Tourism Exhibition. Companies that had never exhibited at the event before were invited to apply. The winner, the Italian hotel association Associazione Italiana Confindustria Alberghi, was chosen by the organizer ITE Group plc, with consideration of recent promotional activities implemented by Italy. In 2014 both countries (Russia and Italy) celebrated the Russia-Italy Cross-Year of Tourism, whereby Italy focused on the promotion of new forms of tourism, new routes and gastronomy to the Russian market. Their promotional efforts resulted in over one million Russians travelling to Italy in 2015 – making it the 11th most popular destination for Russian tourists. The Associazione Italiana Confindustria Alberghi is present throughout Italy, the association deals with more than 2,500 tourist accommodation facilities totaling a 175,000 room occupancy, and therefore is a reputable organization that unites the hotel industry of Italy. 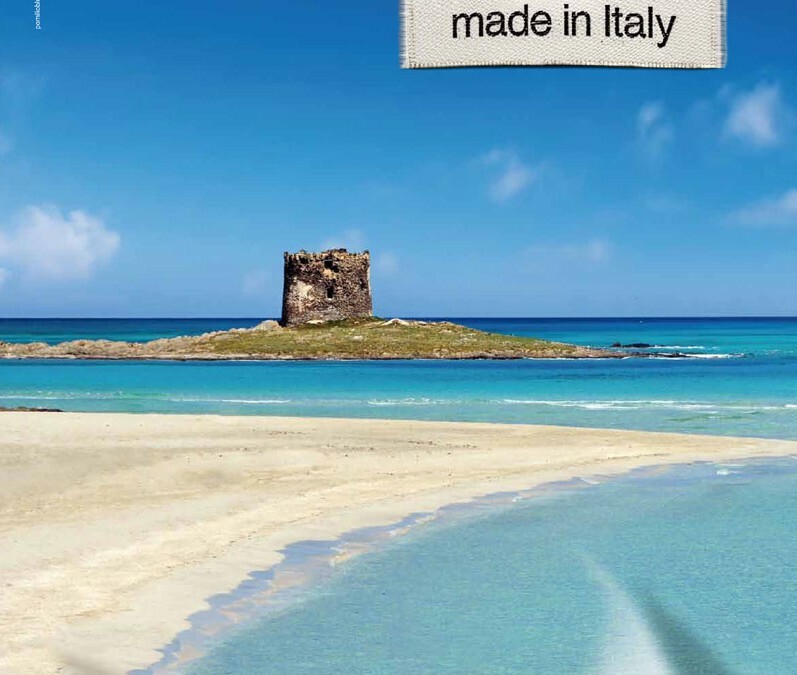 Italy, represented by the Italian National Agency for Tourism (ENIT) will also exhibit at MITT. ENIT has exhibited at MITT for several editions of the event. This year, the destination will return with an increase in exhibiting space to communicate the highlights the country has to offer to Russian tourists, and will bring together Italy’s regional tourism agencies, resorts, hotels and transportation companies. Italy is renowned for its enchanting vineyards, fashion, breathtaking architecture and mouthwatering food. The country is commonly quoted as a top destination to visit.